We are a group of enthousiast passionate with all we do. 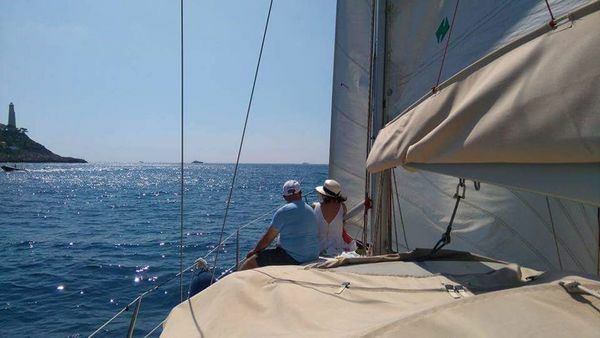 Sailing the bay of of Villefranche and St Jean Cap Ferrat, Cruising to Liguria the italian coast, Corsica and much more. You don't need to be a sailor just come on board and we will show you.